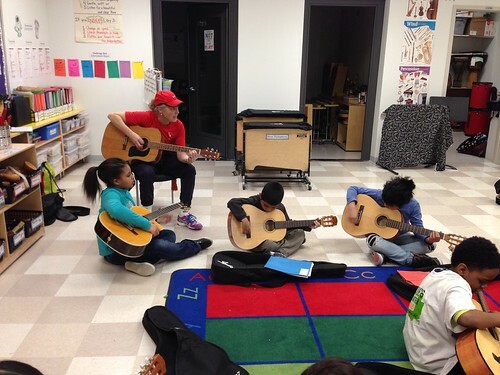 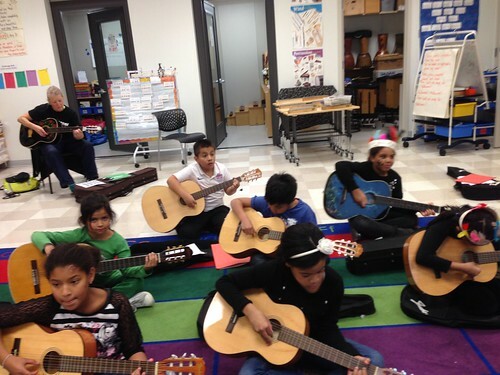 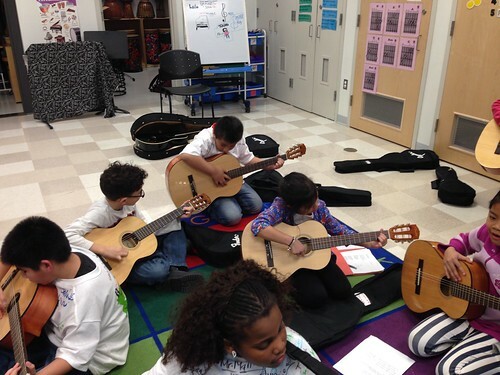 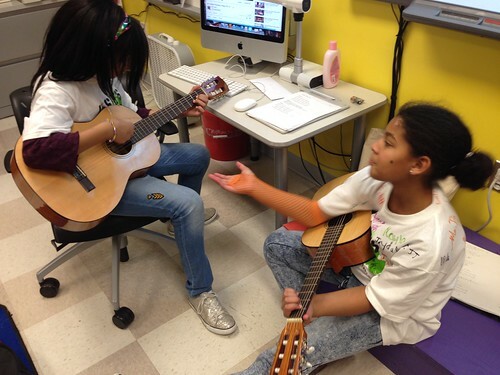 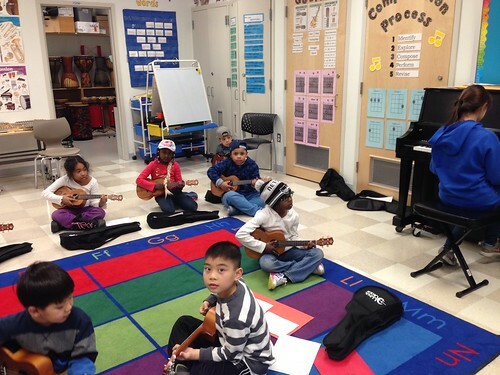 Our Ukulele Class is currently running through the Abundant Waters after school program. 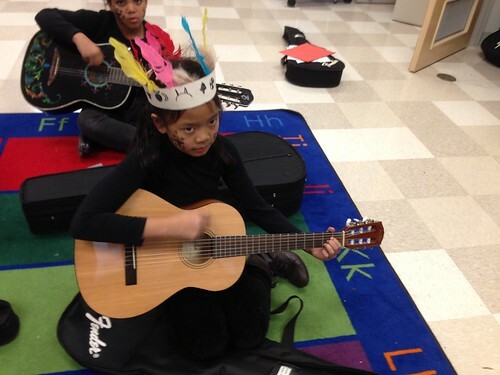 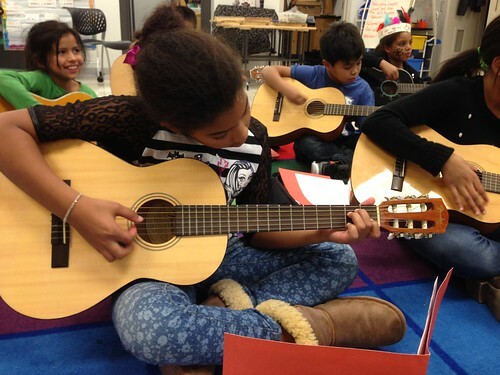 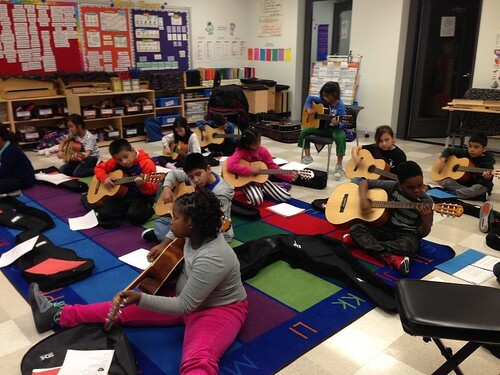 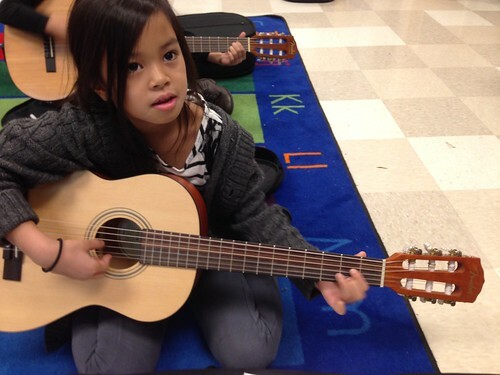 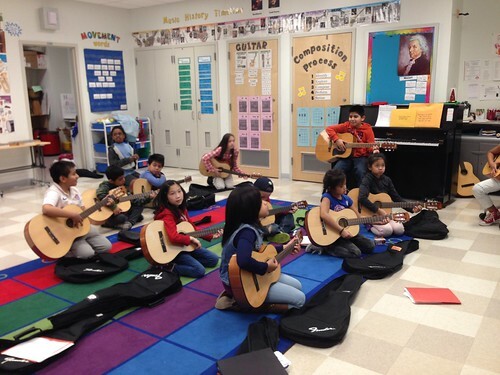 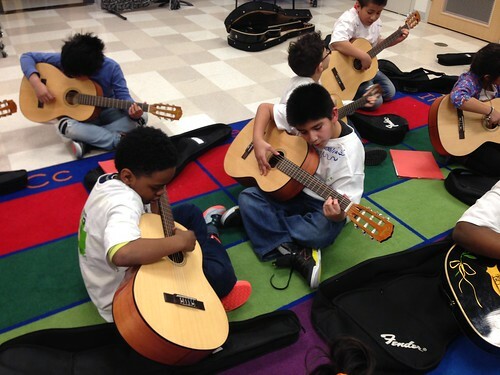 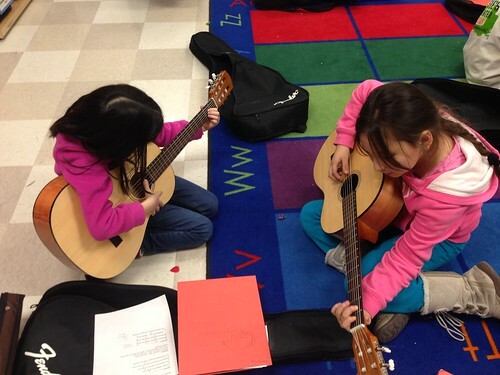 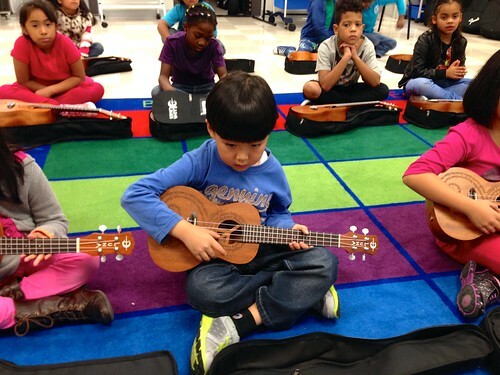 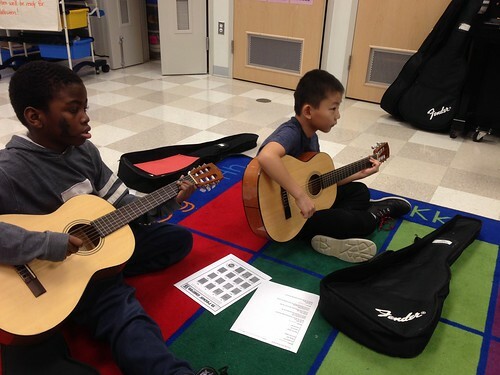 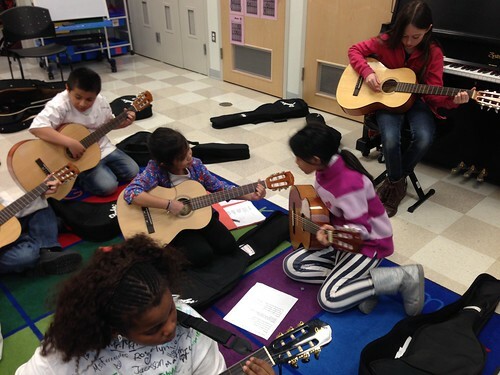 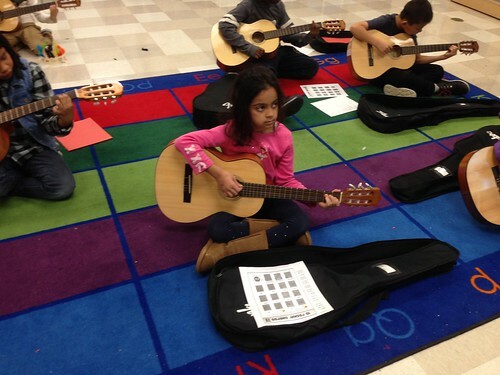 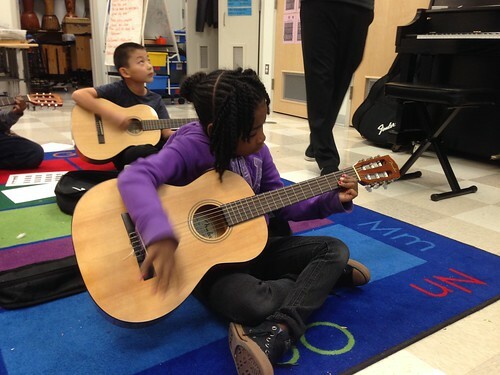 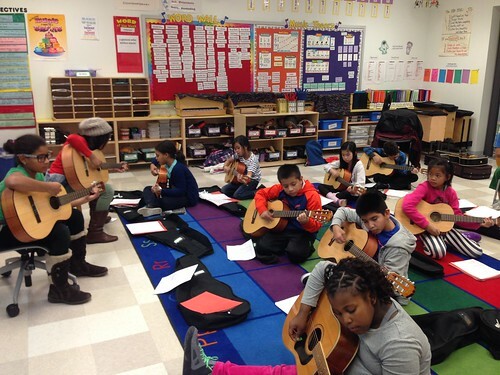 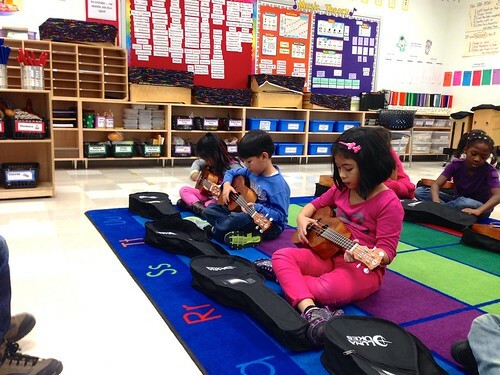 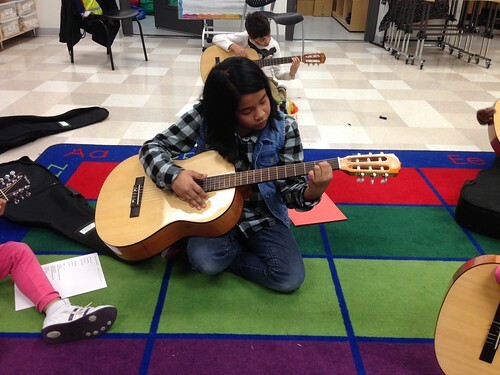 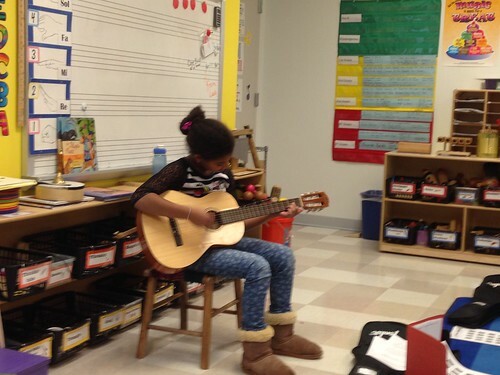 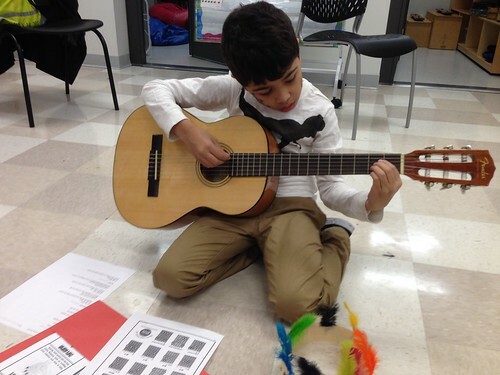 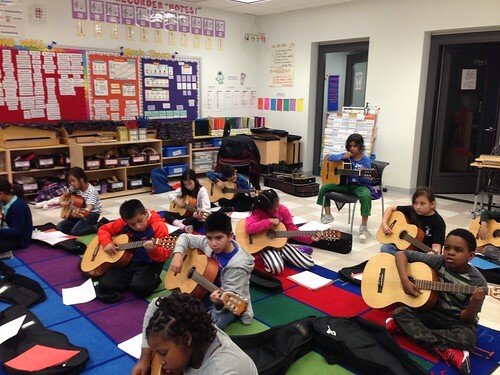 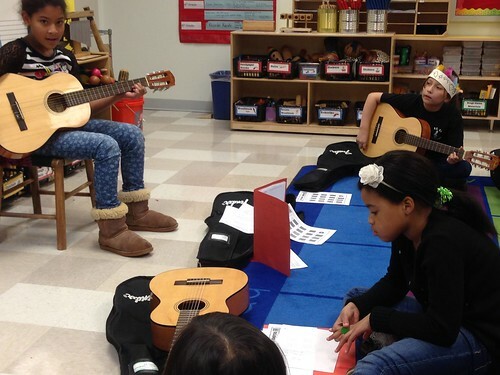 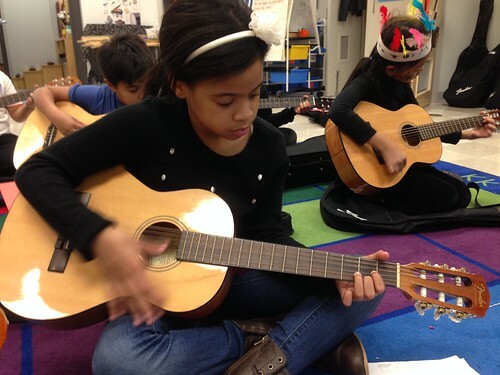 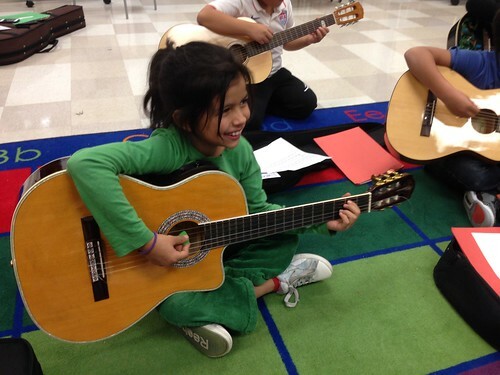 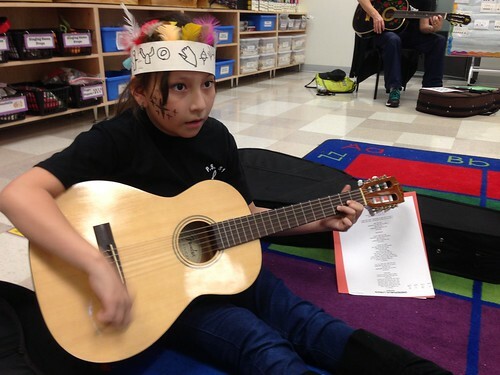 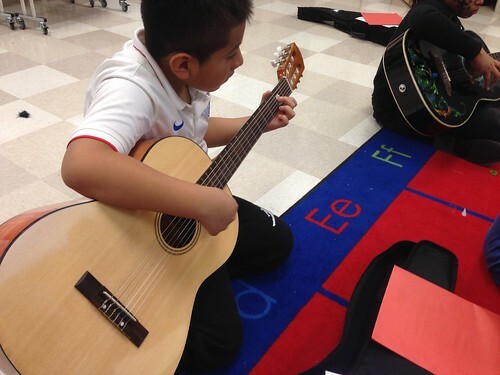 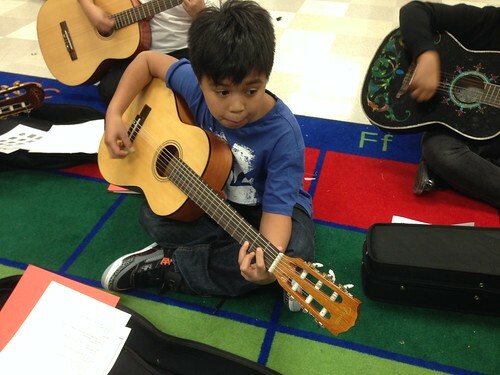 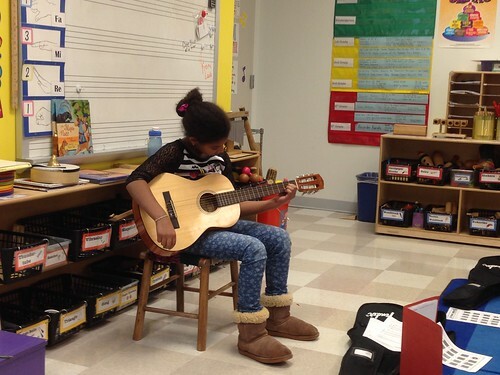 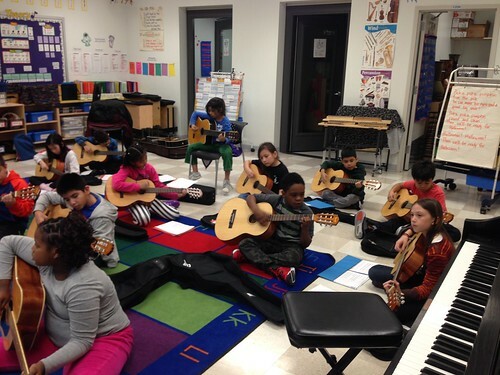 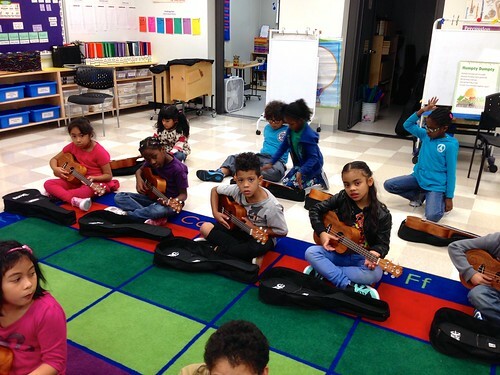 Students in 1st grade who are enrolled in Abundant Waters will have a chance to take a semester of ukulele classes through either the first or second session of clubs. 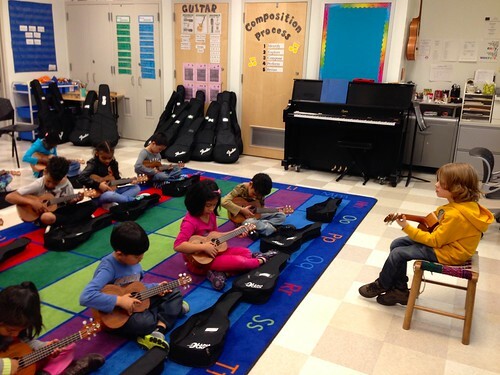 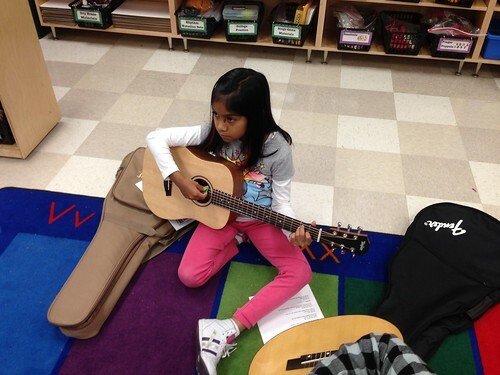 We have class on Tuesdays from 3:45-4:20 in the music room. 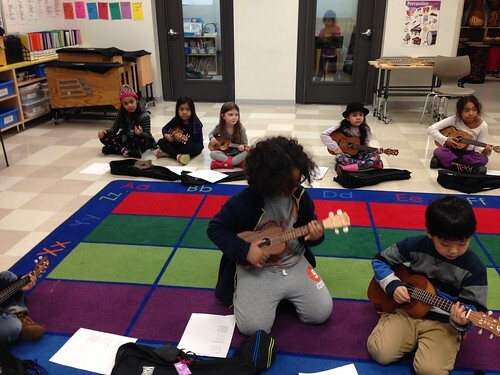 Students will learn the basic fundamentals of playing ukulele including how to pick and strum open strings and chords, sing and play at the same time, change between two chords during a song, and have a blast learning to play a string instrument! 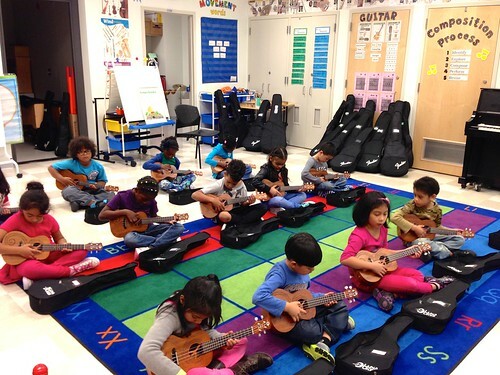 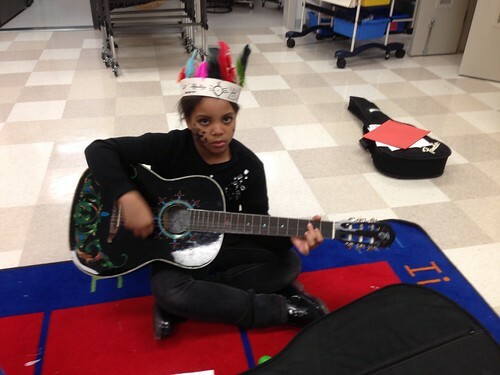 August 8, 2015 in Guitar and Ukulele Classes.